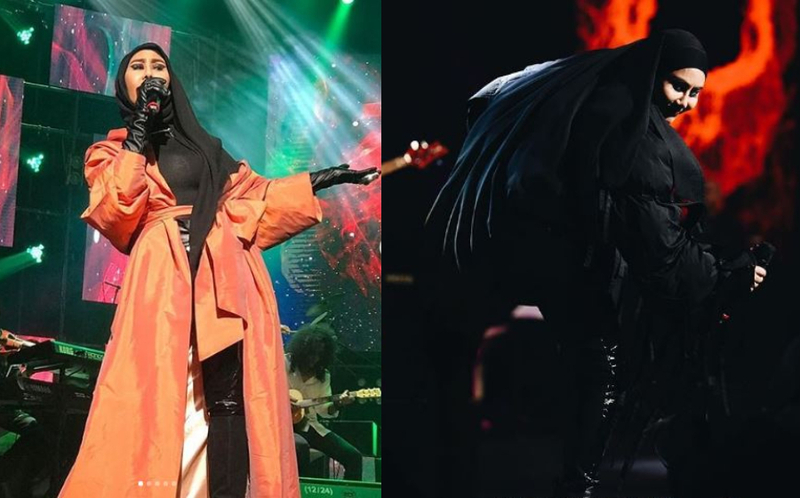 Malaysians are jumping on the “health nut” trend by going to the gym more often, getting into fitness and proper nutrition – all remarkable for a healthier lifestyle. So, when we heard about the current craze with cold-pressed juices, we thought why not list some of the best choices to cleanse your body of impurities and boost your immune system! Apparently, the conventional juicing method involves cutting and grounding fruits by fast-spinning blades, and this coarse action terminates many of the vitamins and minerals in our juices. The procedure adds heat and exposes ingredients to air which cut down the percentage of vital nutrients. How cold-press works is that it’s a slow and careful process of hydraulically extracting fruit and vegetable essence, and the cold press juicers use just enough pressure to extract the juice while preserving its vitamins, enzymes, trace minerals and overall nutrients up to five times more than any other juicer. The juice won’t be exposed to oxygen, preventing dangerous bacteria from developing and also this preserves the pulp, therefore making the juice richer in fibre and protein. It’s an intricate process with thousands of kilograms of pressure applied to extract every single gram of juice from the fruit. You can typically enjoy your cold pressed juice up to 3 days after extraction only, so remember to drink it fast and not leave it in your fridge for too long! Founders, Dax, Roen and Juhn used to have their business meetings at juice bars instead of coffee shops and it wasn’t long before they started thinking about what was in their juice and questioning if they were truly “healthy”. So, they started juicing from home and sourcing the best ingredients, perfecting recipes and understanding the nutrition behind it. LifeJuice makes handcrafted cold pressed juices that are unpasteurized from 100% pure fruits and vegetables with no added sugar or preservatives, even colouring. You can taste the quality with every sip! 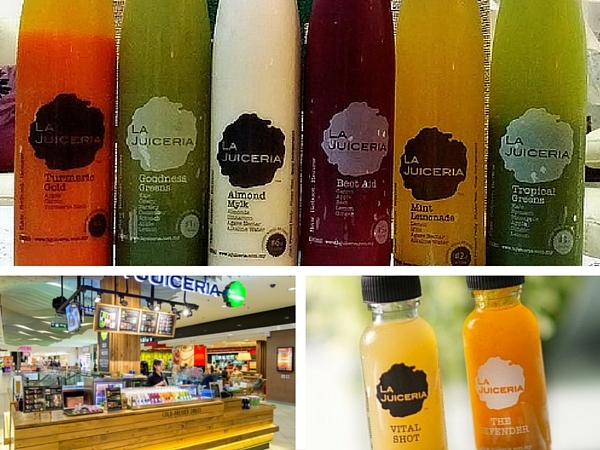 La Juiceria wants everyone to have easy access to a healthier lifestyle through juicing and provide a convenient way to meet those requirements. 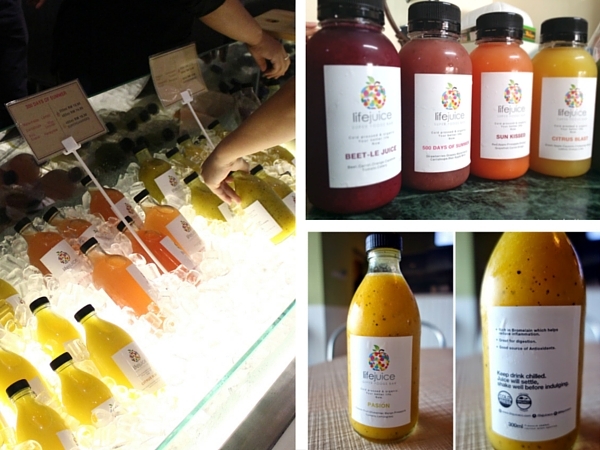 They make handcrafted cold pressed juices that are raw, unpasteurized from 100% pure fruits and vegetables. They also offer cleansing programmes ranging from 1 day to 10 days, and gift certificates are available. You can buy the juices separately or purchase some products to make your own juices at home. La Juiceria’s produce goes through a stringent cleaning procedure that includes soaking and scrubbing with organic cleansing solution then an ozonizing process to ensure it is clean and ready for juicing. Also, they have one of the best juice cleanse options around in Malaysia. The name honestly caught our attention, because who doesn’t love enchanted creatures like unicorns? 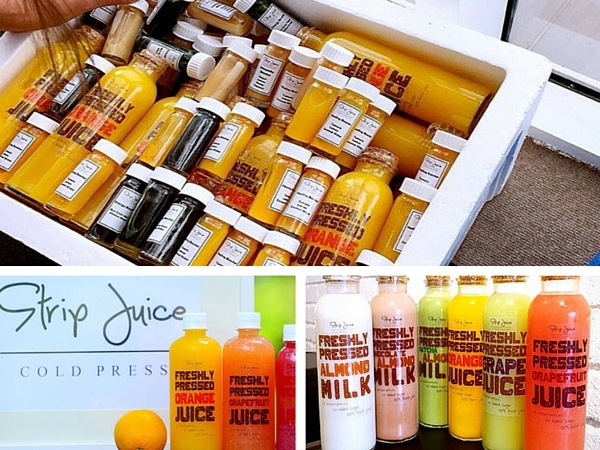 All their juices are lovingly created in Malaysia and are inspired by juiceries in San Francisco, USA. Handpicked and brought back to headquarters to create perfected blends. Each nutrient-dense bottle has superfoods that nourish and detox your entire body at the same time. Unicorn Pressed Juice delivers straight to your doorstep and these bottles of nature’s magical goodness can be easily consumed at home – and delivery is free! 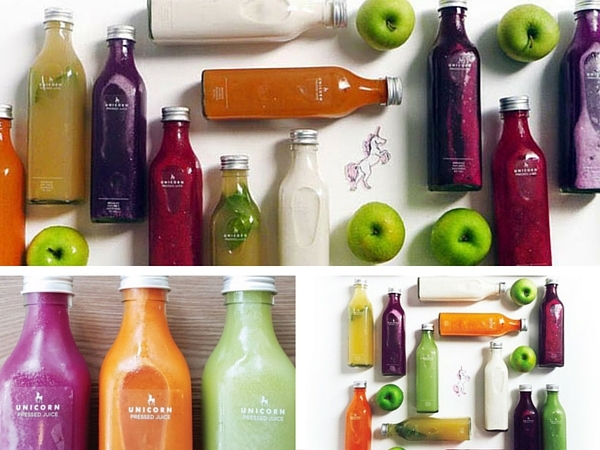 Unicorn Pressed Juices offers Detox Rainbow Cleanses, which ranges from 1 to 5 days of cleanse and their juices lasts up to 48 hours. A home grown cold pressed juice company that will take you through the voyage of a healthier lifestyle by embarking on a new journey with cold pressed juices. It is definitely a new concept of taking a “trip” that enables you to relax your soul and mind by allowing your body a “retreat” as it goes through an amazing journey of rejuvenation. 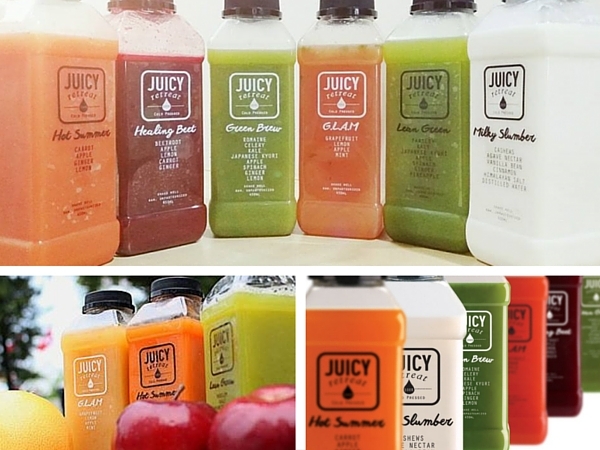 All natural and organic produces are handpicked by Juicy Retreat to minimize wastage and deliver raw, cold press juice with utmost quality and efficiency directly to your doorstep. 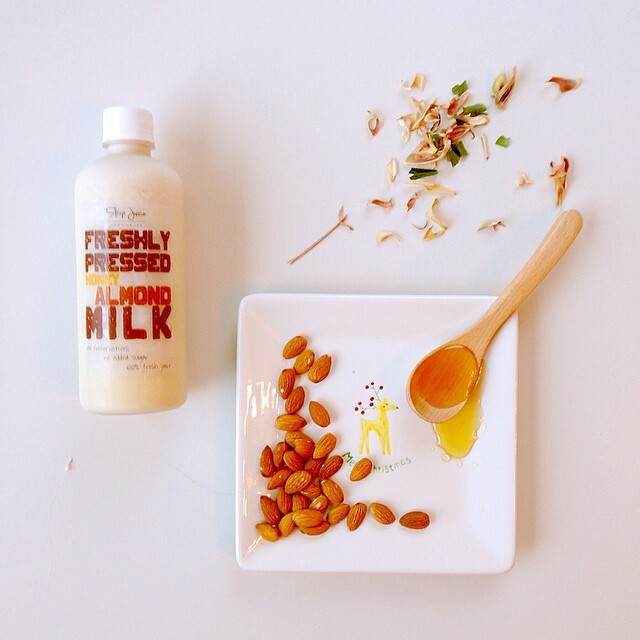 Give your body a break from your frantic life by nourishing it with Mother Nature’s nutrients. They home deliver and offer cold pressed juice catering for events and private parties – and it’s all very reasonably priced. Strip off all the nonsense with artificially enhanced flavoured-drinks or misleading drinks that are labelled as 100% pure juice. Strip Juice believes in healthy juicing, only using quality fruits and delivering cold pressed juice on the day of production. It’s convenient for people with demanding schedules by delivering to your doorstep. Strip Juice helps you build a change of lifestyle which will lead to eventually influencing other individuals in your household.